As spoken about previously in our The Importance of 100Gbps Capacity! article 100Gbps is soon to be the new standard. With that being said Whitelabel ITSoloutions looks to remain in the forefront to cover your business needs even before you know you need it. While most data centers run lines of 10Gbps or 40Gbps repectively, Whitelabel ITSolutions knows and understands the importance of speed and capability. 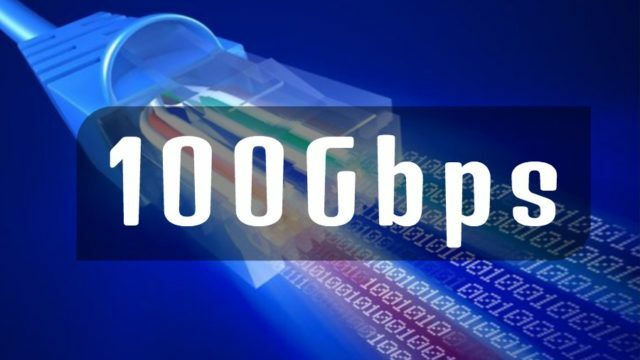 Read: The Importance of 100Gbps Capacity!